Coolest American Girl Party Decorations! 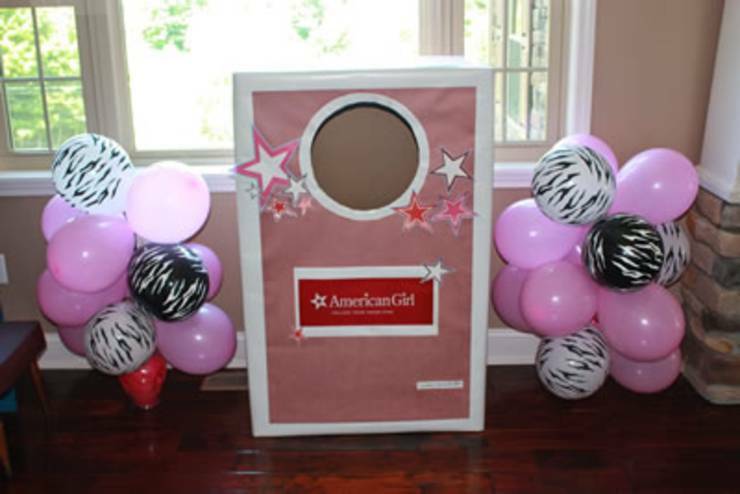 Find the BEST decor ideas for American Girl theme party! Easy, creative and unique ideas kids will love and want for their party! You have a couple options for this party theme. The first is the easiest but does cost more money & may not be an option for everyone – due to location issues -which is to head to your nearest American Girl Doll Store and have your party on site. The next option is to have your party at your home or in a private party room. If you choose the second option we have some great ideas to help make your party fun and successful! For a super AMAZING and fun American Girl Party at home here are some the BEST party decoration ideas. 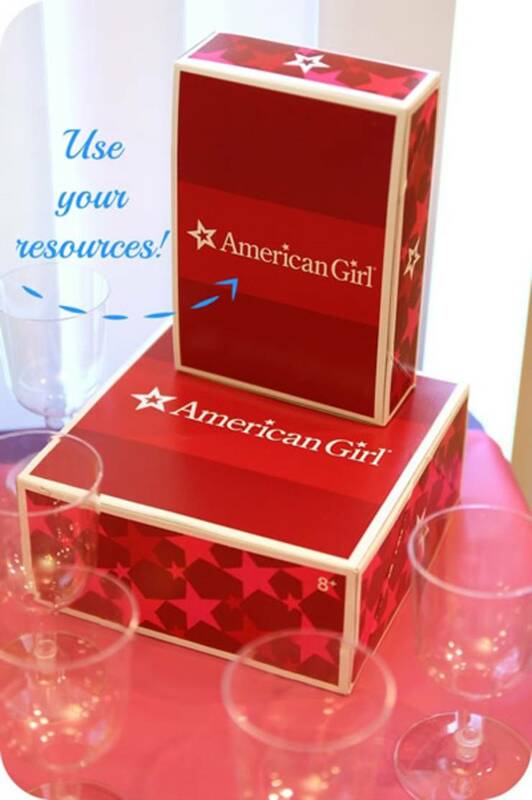 So let’s get started on some of the American Girl Doll party supplies you will need to make your celebration a success! Make your own picture booth out of cardboard and paper. A great party prop and also can serve as a great party favor as you could take a Polaroid picture and attach it to their take home gift bag. This photo prop idea came from Just Two American Girls. 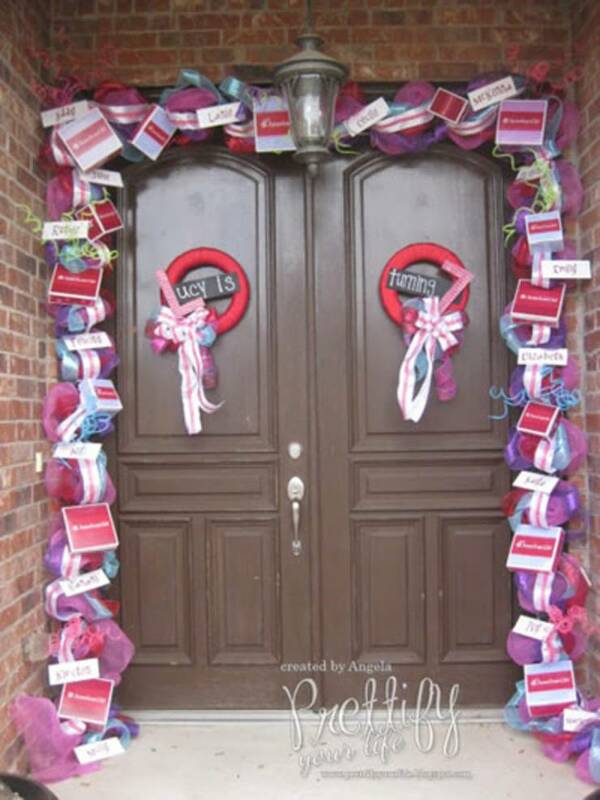 This is such a cute decoration idea using Christmas garland, AG boxes, deco mesh ribbon and more. You can check it out at Prettify Your Life. 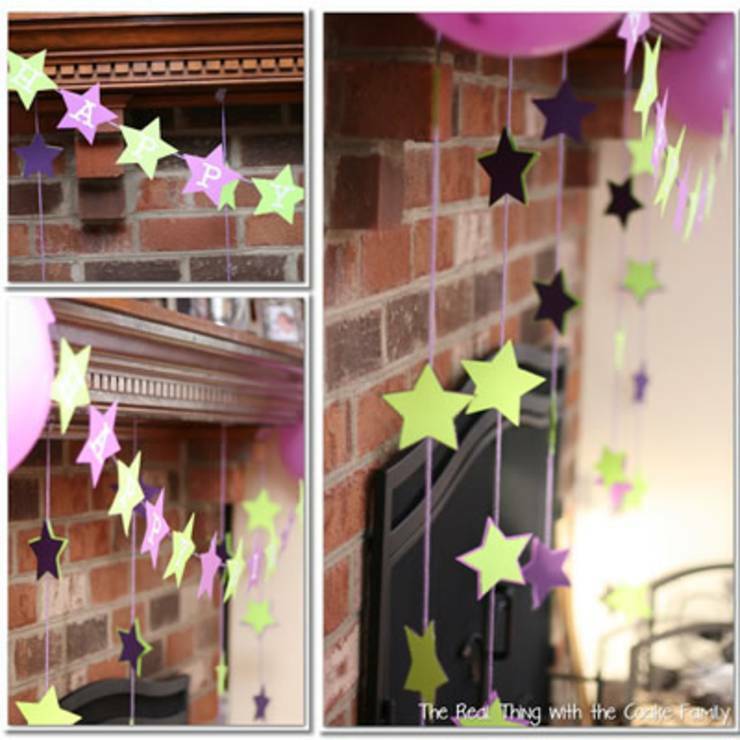 Add a little color to your party with these cute paper lanterns. These are great for indoors and outdoors. These are from American Girl Doll Play. Easy to make streamer and banner from The Real Coake Family. They did a whole American Girl Doll party theme based off the McKenna doll. 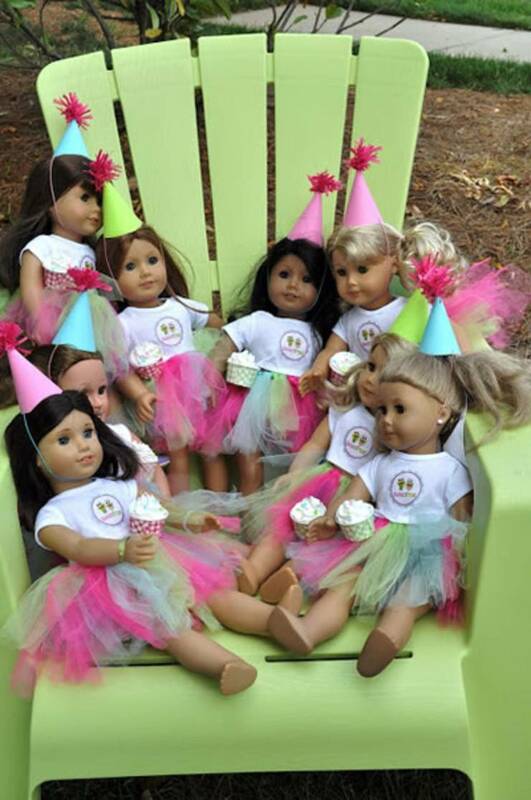 Make your American Girl Dll Party extra special with these ideas handpicked by us! An American Girl Doll party doesn’t have to be expensive (the dolls are expensive enough) with a few supplies you can create a cute party for the girls. Some ideas you may want to incorporate into your theme is a craft, dress up, doll salon, tea party, slumber party and fun party games. 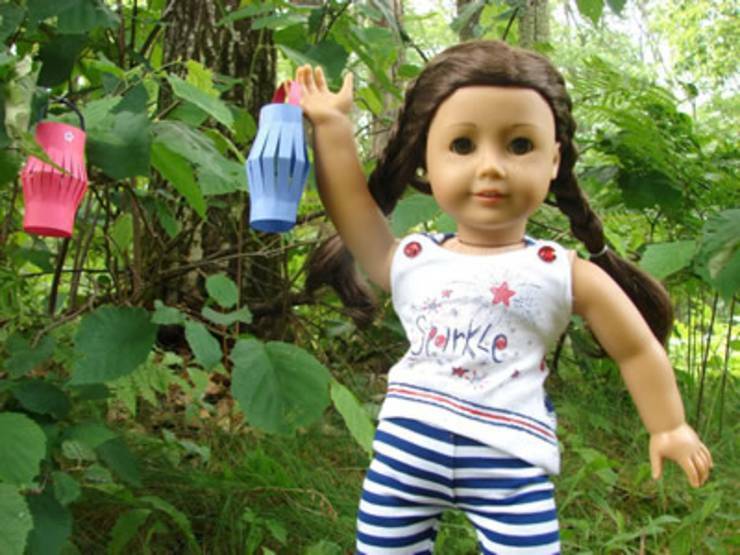 For lots of American Girl party ideas head over to Pinterest! You can also check out Etsy for more great ideas! Lots of pink, red & white and your party will be a hit!